Swimming lessons aren't just for summer! Learn why getting in the pool during the cooler months is a great idea. Find out more. No large group fitness classes or swimming lessons. Connecting with the community is important to us. Find out how we're a recreation centre with a difference! Enjoy the benefits of being a member. Sign up online now! 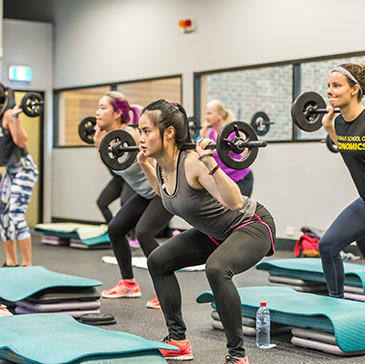 Ku-ring-gai Fitness & Aquatic Centre is your local community aquatic and recreation centre. But we’re a little more than that. 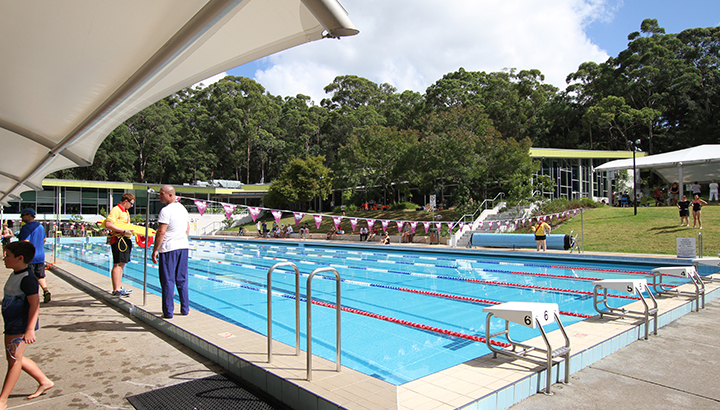 Ku-ring-gai Fitness & Aquatic Centre is a partnership between Ku-ring-gai Council and YMCA NSW.